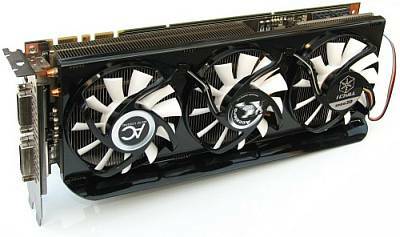 Early last month Nvidia released the GeForce 9800 GTX which today stands as the fastest single GPU graphics card money can buy. 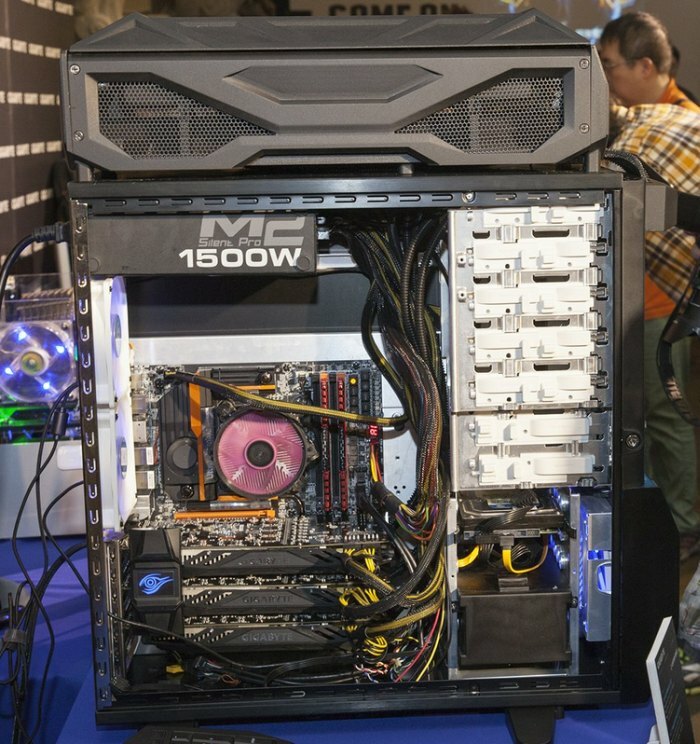 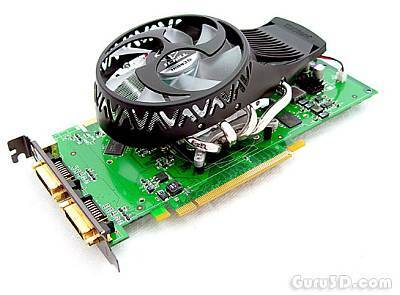 However, after almost sixty days of its release and with an eventual appearance of next-generation cards from both ATI and Nvidia, few manufacturers seem to be making pronounced efforts on modifying or improving the original Nvidia reference design. 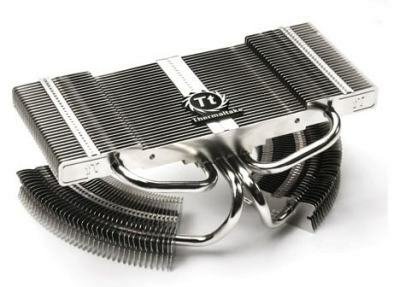 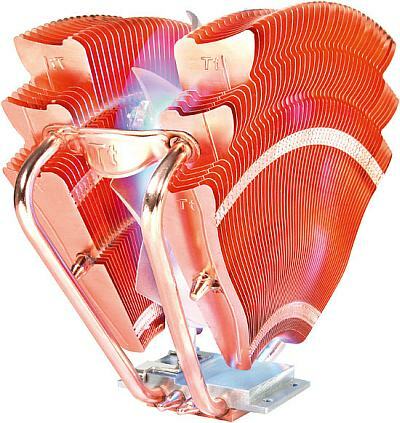 That is until TechSpot received the iChiLL 9800 GTX Accelero Xtreme from Inno3D, which features a mammoth heatsink that is cooled by no less than three fans. 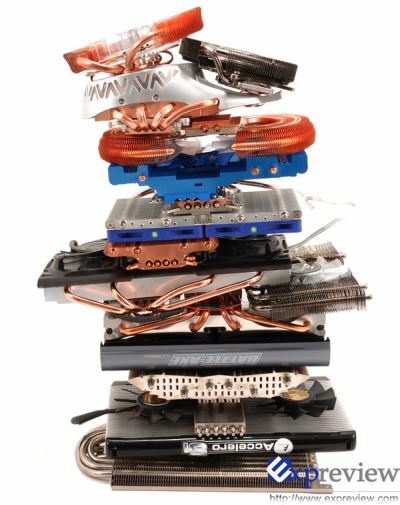 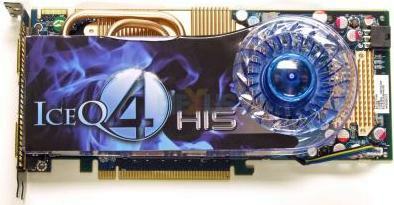 Inno3D unveils its new GeForce 9800 GTX i-Chill with Arctic Cooling’s Accelero Xtreme cooler. 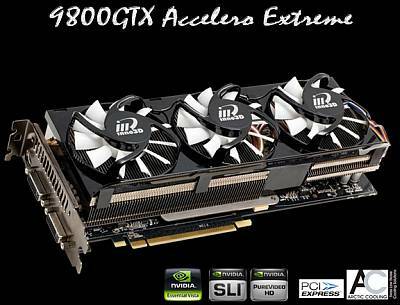 Inno3D nous dévoile sa nouvelle GeForce 9800 GTX i-Chill équipée du ventirad Accelero Xtreme d’Arctic Cooling. 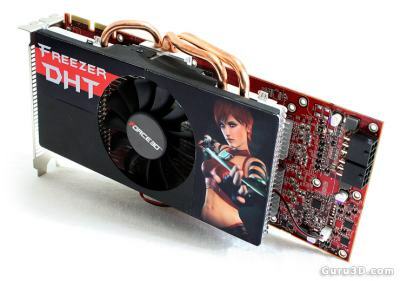 A graphics card with a very nice looking GPU cooler.